Before you make any financial investment, it is important that you consider the amount of time that you wish to hold the investment before seeing a return on it. 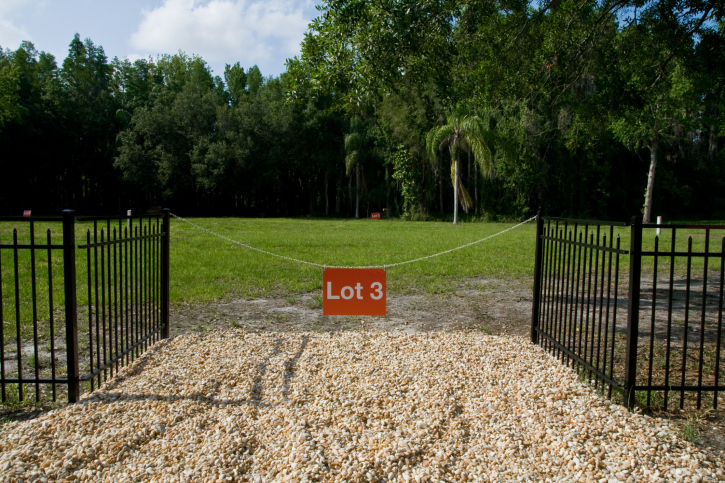 With raw land, you generally need to anticipate hanging onto the asset for several years or even decades before seeing a financial gain. 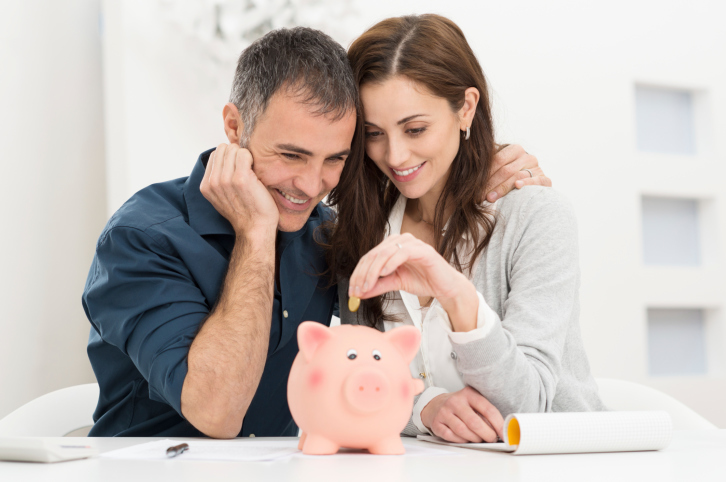 Make sure to talk with your trusted loan officer about what would be best for you and your financial situation.